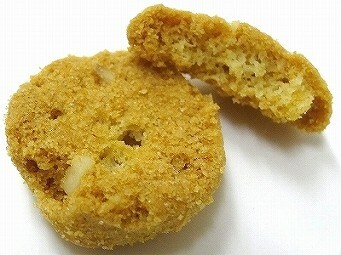 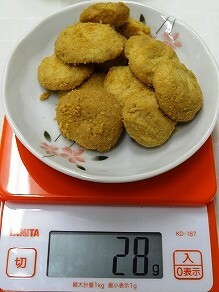 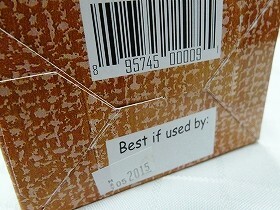 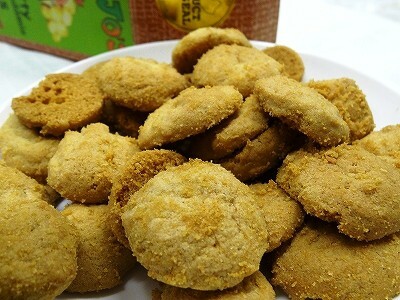 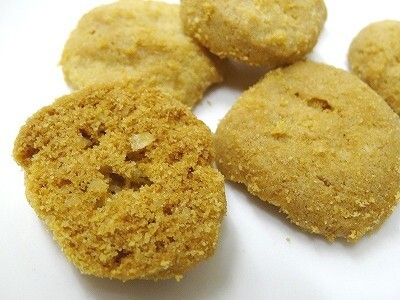 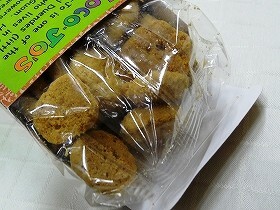 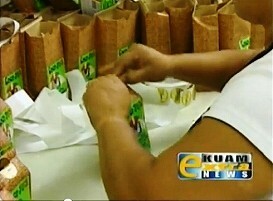 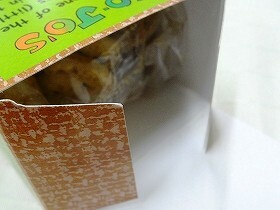 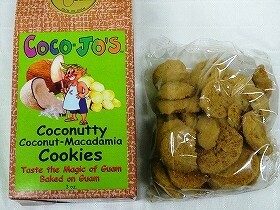 Ingredients: Flour, Sugar, Macadamia Nuts, Molasses, Eggs, Coconut, Salt, Baking soda, Natural and Artificial Flavors. 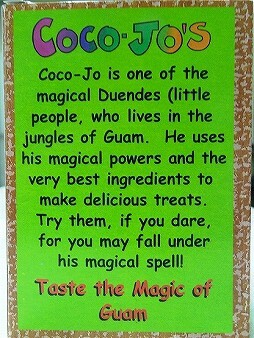 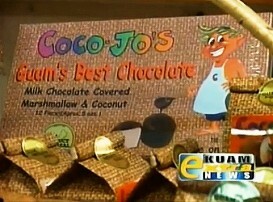 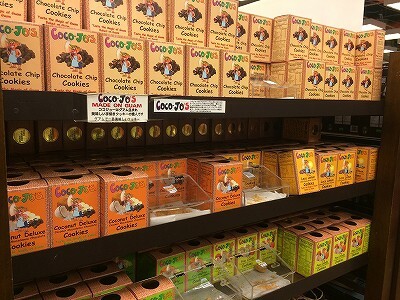 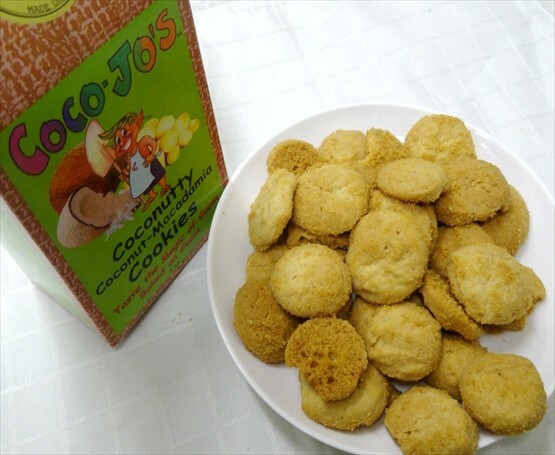 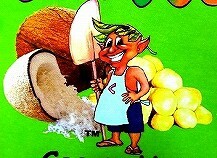 Coco-Jo is one of the magical Duendes (little People, who lives in the jungles of Guam. 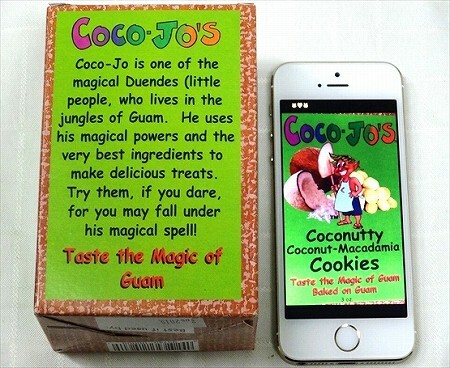 He uses his magical powers and the very best ingredients to make delicious treats. 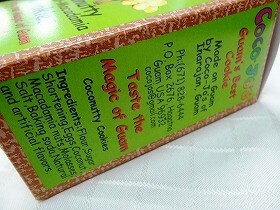 Try them, if you dare, for you may fall under his magical spell! 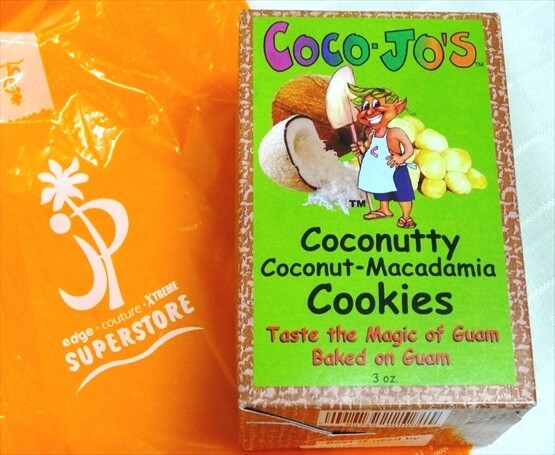 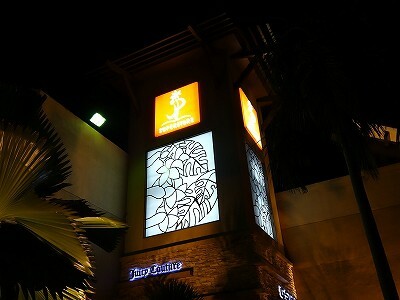 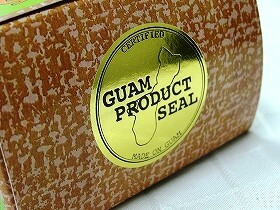 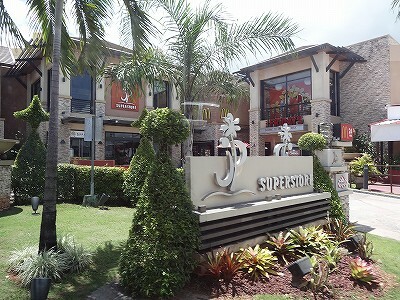 Taste the Magic of Guam.